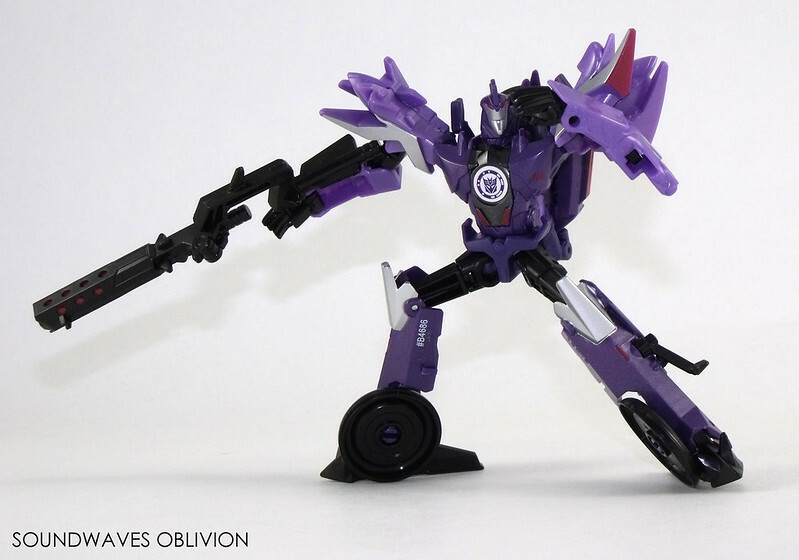 Fracture is a Decepticon with ninja-like reflexes. Rival of Drift, a powerful Autobot warrior, their abilities are evenly matched. His cunning is superior to Steeljaw and is more intelligent than most Autobots. Additionally Fracture works alongside 2 Microns and carries out missions which would normally have been impossible for him to do so alone. 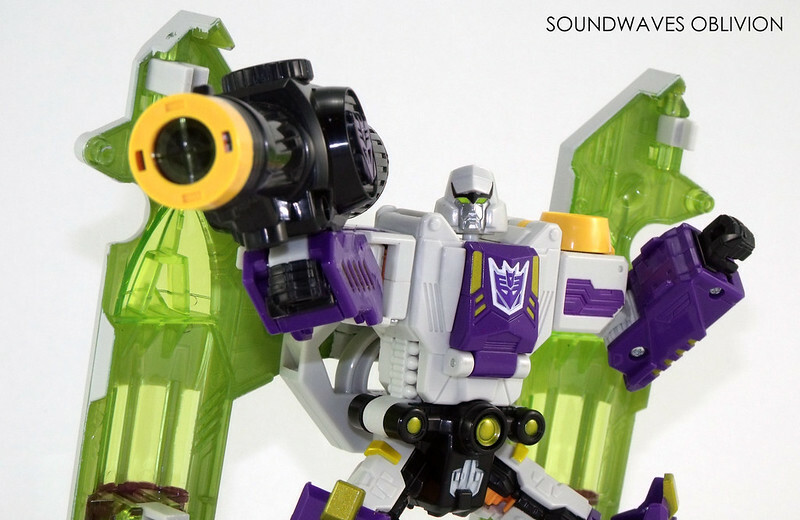 Fracture is a Decepticon who certainly poses a direct threat to the Autobots. Starscream is a Decepticon Commander. An intelligent and knowledgeable former scientist who has been chasing down the Autobot warriors utilising a variety of schemes. Ruthless and cunning, he will even sacrifice allies as part of his strategy; fellow Decepticons condemn his actions. As an enemy he is an unpredictable opponent. He is the worst Decepticon warrior so far to face Team Bumblebee. Motto: "Lesser creatures are the playthings of my will." Megatron is the most feared and powerful leader in the history of Cybertron. His might is legendary, and his name is spoken only in whispers. He will stop at nothing in his drive to conquer the universe. So great is his will to power that even his own followers are little more to him than fuel for his war machine, and his enemies are less than the dust he grinds beneath his heel. He is always at the front of any Decepticon charge, soaring into the sky and vaporizing enemy positions with his anti-proton pulse cannon. 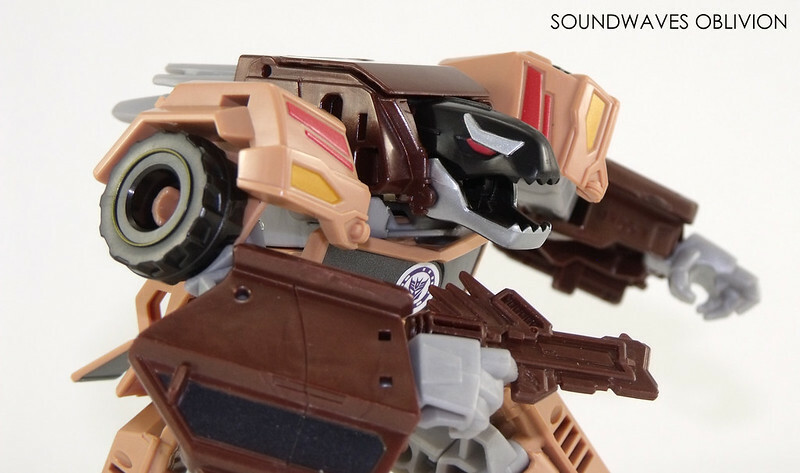 The mere sight of his snarling face is enough to break the spirit of many an Autobot. Quillfire was renowned as a revolutionary on planet Cybertron. Has great pride and would carve his signature at the scene of his crime as proof it was him. His stand out feature are the spikes on his back. Not only are they projectile weapons, they also contain poisons which can affect enemies in a variety of ways. When Bumblebee received an attack he became like a human child and pestered the Autobots no end. Though Quillfire has different characteristics to the other Decepticons, he is no less a threat to the Autobots. Ability: A well balanced warrior, combining combat ability, courage, and adaptability on the battlefield. Character: Decisive, fair and courageous; an exemplary City Commander demonstrating his abilities by following Commander Convoys orders. 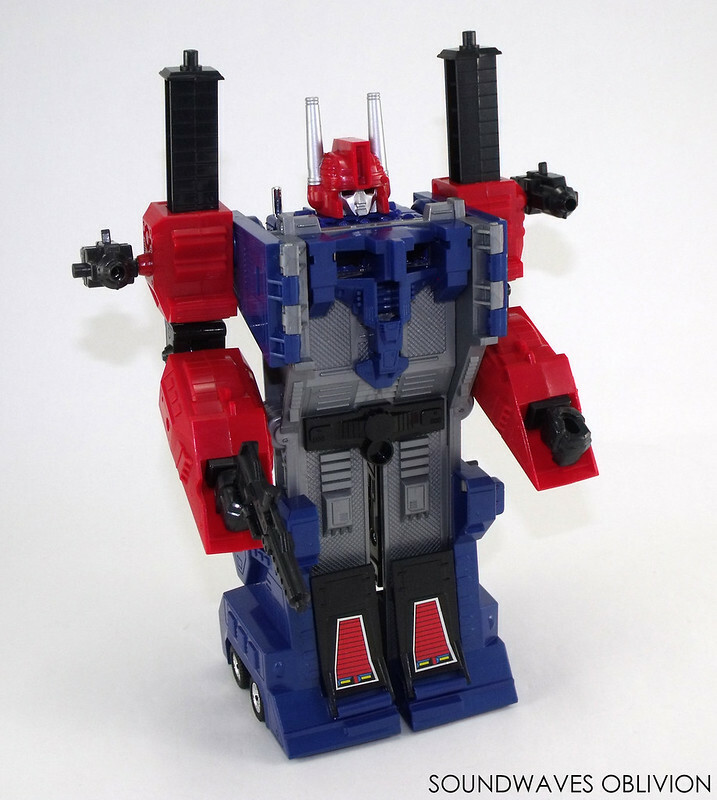 Delta Magnus’ mission was to maintain peace throughout the galaxy and was seen as a saviour to many planets inhabitants. Even before Convoy became the Cybertron Commander, stories of Delta Magnus’ exploits were well known. This legendary hero has kept one secret he has never shared. At one point he was invited to be Earth's City Commander but he declined the offer. 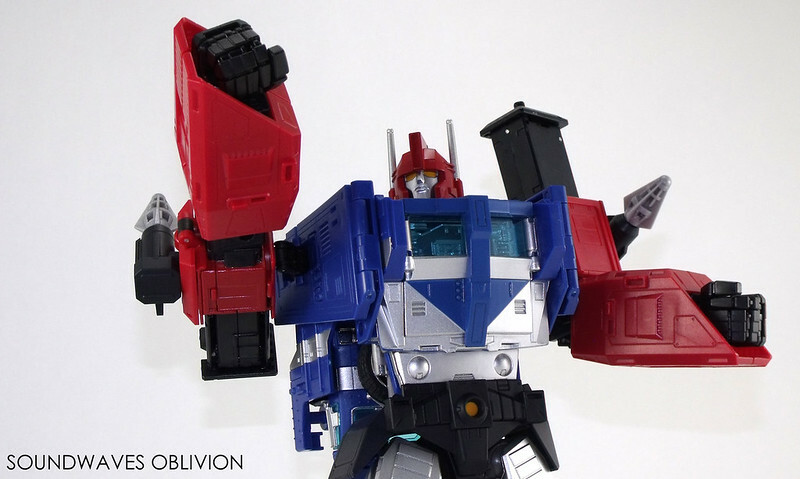 The Cybertrons stationed on Earth knew of the ancient times and Delta Magnus was afraid his deep secret would be discovered.